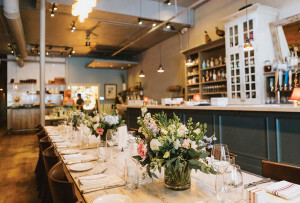 An urban setting with East-meets-West charm for your big day. By Cheryl Fenton·	 10/10/2015, 10:46 a.m.
Apple and lotus blossoms, gentle rice paper, a calm sense of beauty. Imagine having your wedding enveloped in a hint of Asian style and grace. 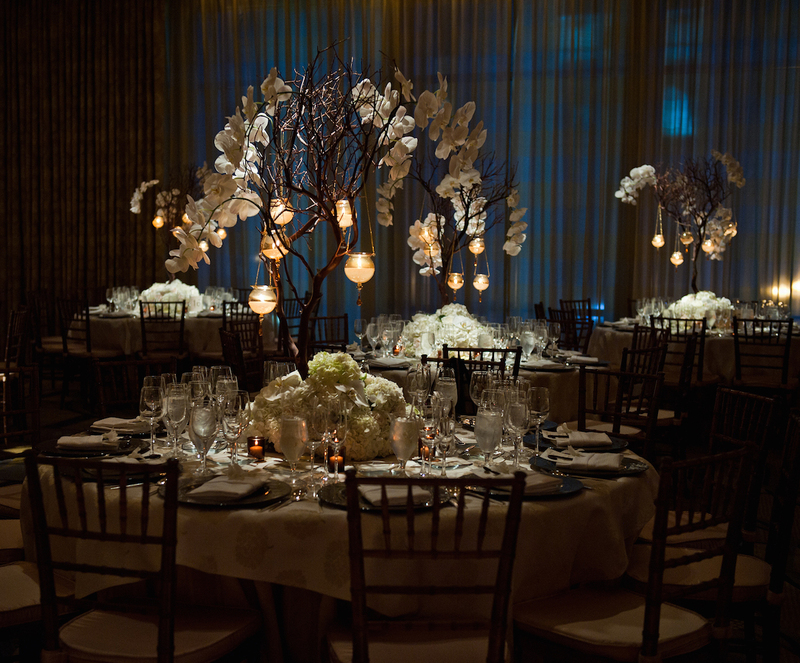 You can, when you celebrate at the Mandarin Oriental, Boston. 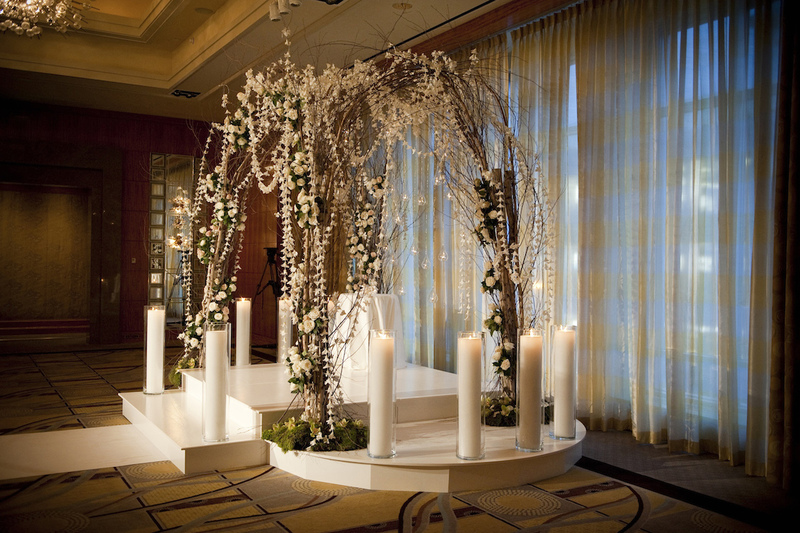 Steeped in traditional values, the hotel offers exquisite and sophisticated East-meets-West charm for your wedding day. Each of the hotel’s spaces are luxurious enough to feel like you’ve been transported to a different world. 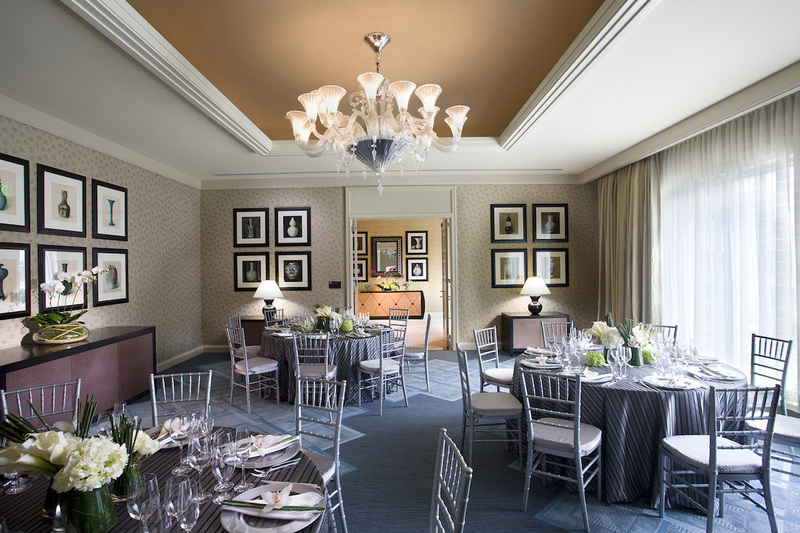 It’s hard to believe you’re still within bustling Back Bay when you enter the gorgeous Oriental Ballroom and Gallery, which can accommodate up to 275 guests within its vast 4,200-square-foot space. Located just behind this palatial room is the Lotus Suite, full of plush lounge furniture, a full-length mirror, and a private beverage station, entrance, and restroom. Consider it the perfect bridal lounge. Set on the Arcade Level with floor-to-ceiling windows that flood the room with natural light are three additional rooms you can celebrate in: the Bangkok, with a sit-down banquet of 80 guests or 100 guests for a reception; the Beijing, which can accommodate up to 50 guests for either a banquet or reception; or the 525-square-foot Hong Kong room, for the ultimate cozy affair. 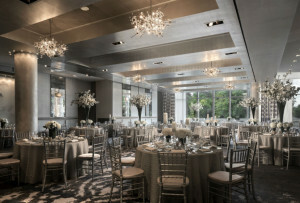 Whichever size you require, each luxurious event space boasts opulent finishes, such as butter-hued silk fabrics, marble accents, and hand-blown Murano glass chandeliers. To escape the city within the city, have your wedding in the lush Sitting Grove, one of Boston’s only exclusively private outdoor green spaces. 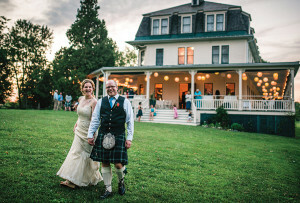 Accommodating up to 250 guests for either a ceremony or reception, the Sitting Grove affords guests the opportunity to stroll among lush foliage and landscaping for either a tented or open affair. Before you ask to see “wedding packages” for the Mandarin Oriental, there’s something else you should know: they don’t offer any. 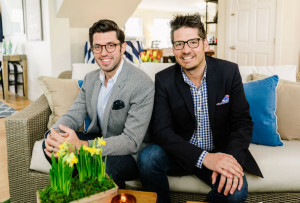 Instead, their team custom designs each event based on your own personal style. This means you’ll personally meet with their executive chef to discuss your custom menu, dietary preferences, and anything you want to add to your day. Past couples have enjoyed dishes such as peach salad with grilled peaches, sugar snap peas, almond pink peppercorn sable, and pea tendrils served with a shallot vinaigrette; roasted beef tenderloin with cauliflower purée, caramelized cipollini onions, and purple cauliflower florets in a veal jus; and chocolate coulant warm chocolate gâteau with a truffle center served with rum raisin ice cream and spice crumble. As your day comes to an close, your royal status doesn’t end. You’ll enjoy a suite for the evening of the wedding, as well as a limousine departure upon checkout. 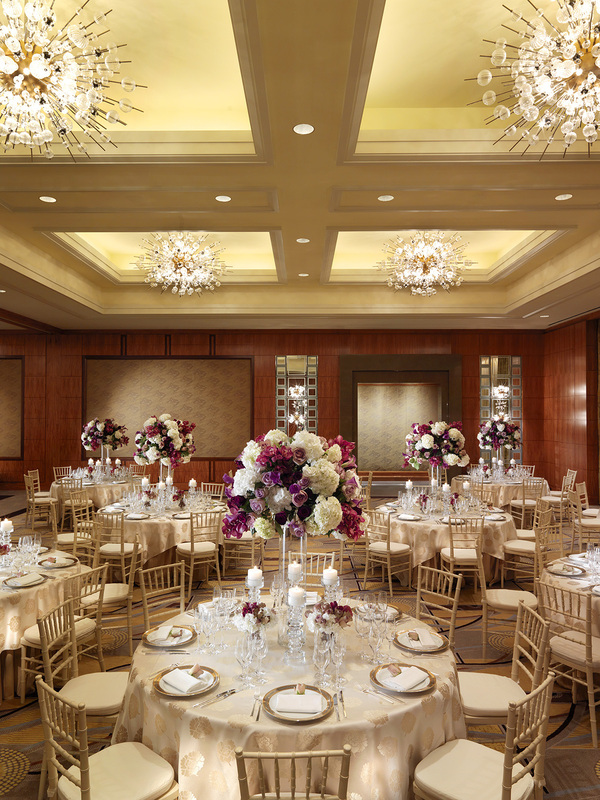 Since the Mandarin Oriental only hosts one wedding a day, you can honestly say that all this beauty, style, and grace is just for you. The Mandarin Oriental, Boston, is located at 776 Boylston Street in Boston. Boston Weddings? Send us tips at weddings@bostonmagazine.com.